Central Europe sees the emergence of a generational dynamic, in which post-1989 cohorts increasingly challenge the paradigms of the incumbent political class of 1989. 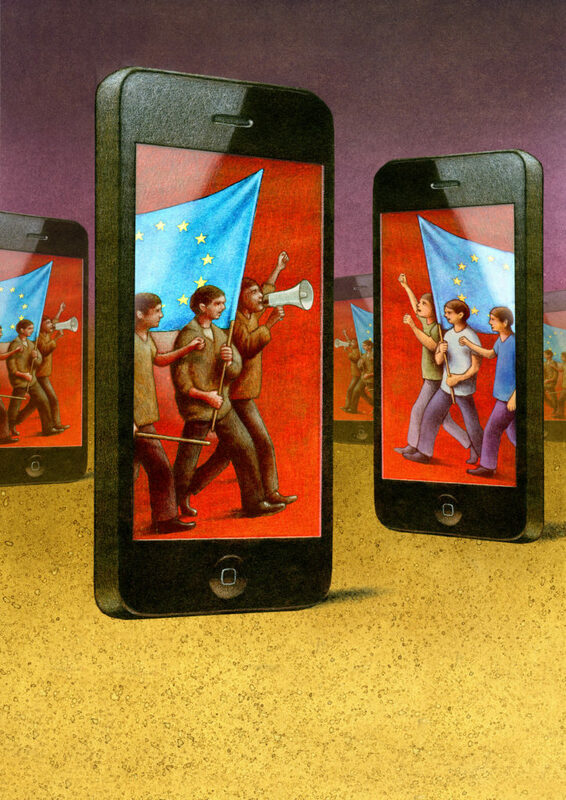 More than previous generations, younger Central Europeans acknowledge that the current politics and policies are inadequate in the face of accelerating digitalisation, changing economies, rising political extremism, persistent social injustice and global threats to peace and prosperity. Originating in Poland, a broader political movement emerges from hitherto disparate protests against government-level corruption, state infringement of individual rights, failed social and education policies and official Euroscepticism, eventually sweeping a new set of political actors into power. The result is a self-confident, forward-looking and pro-integrationist Central Europe. Nearly three decades since it began, the post-1989 transformation of the politics, economies and societies of Central Europe has become surprisingly controversial. Despite enormous progress towards convergence with Western Europe and full integration with the EU and NATO, Central Europeans have a growing doubt in the path taken. This backward-looking debate and the sentiments it transports resonates with many – especially older – Central Europeans, and they are skilfully utilised by the, equally older, regional political class. Younger Central Europeans, however, are already the products and beneficiaries of an integrated Europe, with their personal experiences, education, work and personal contacts criss-crossing the continent. They are far from idealising or condemning Western European ways but are realistic in acknowledging the strengths and failures of others as well as themselves. They are witness to the ground-breaking changes that digital technologies will bring to their professional and personal lives, and they are sensitive to both opportunities and threats of digitalisation. Many of them also take a renewed interest in the social and regional inequalities that, as highlighted by political populists, threaten to tear apart societies in Central Europe just as they do further west. It is with these different coordinates in mind that the younger generations in the region demand answers about their personal futures, the impending condition of their society and economy, and the position of their country in Europe. As a result, Central Europe is already on a generational collision course; where the young want to see policies that make their countries fit for the future while the politicians of the older generation attempt to maintain the status quo. Though some variations across Central Europe exist, the current governments curb the rights of their citizens and marginalise their countries in the EU, underinvest in education and research, neglect the potential of digitalisation and new business models, pillage social welfare systems and are reluctant to forcefully counter corruption. 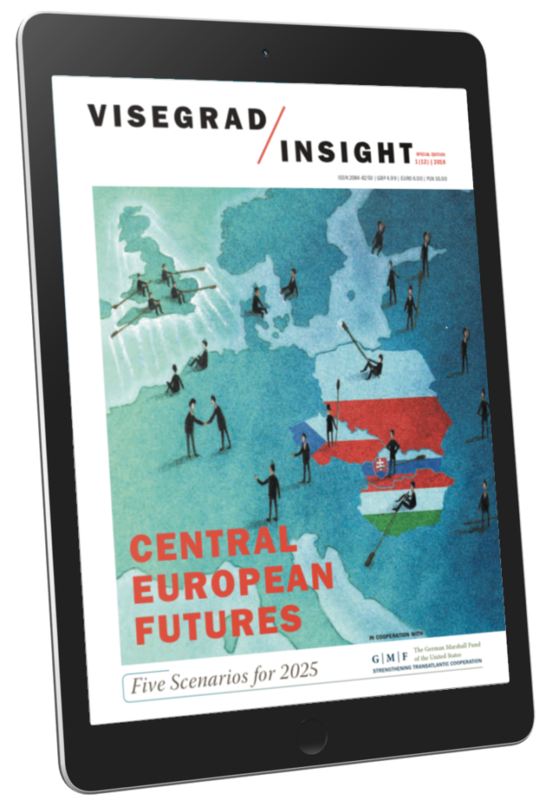 Before this momentum fully materialises, tensions in Central Europe heighten further. In domestic politics, the next election cycle in 2019-2022 remains dominated by the mix of populism, paternalism and nationalism that mobilises the middle-aged and older electorates and outnumbers the younger vote. Within the EU, this continued backward-looking politics of Central Europe is further side-lined, with funding for critical investments, regional development and social cohesion being drastically reduced. Economically, the gap between Central Europe and the more advanced nations of the EU widens again, and growth rates in the region, dependent as they are on more traditional manufacturing and services, drop below those countries progressively embracing a more digital and knowledge-based economic model.